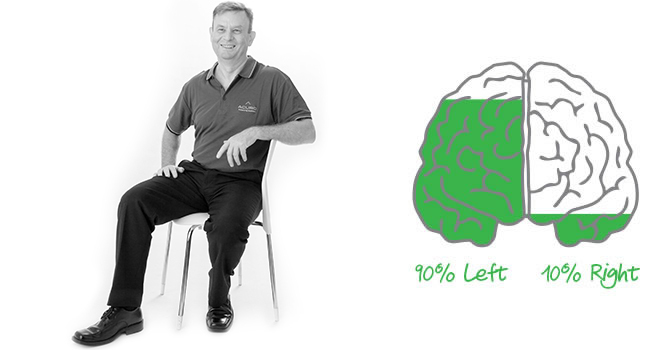 Keith is our most logical thinker and he continually amazes clients with his ability to condense vast amounts of information down to the simple facts needed in order to make smart decisions in business. Keith has worked for a number of Australia’s leading companies in senior management roles. His career highlight was designing and building the Athlete’s Village for the Sydney Olympic Games in 2000. Keith supports Acuro’s clients with practical advice on the taxation and legislative environment they will operate in and he also offers guidance on how to leverage the best returns by establishing the right business structure and operational processes from day one.